Imagine Running 50 Pounds Lighter. 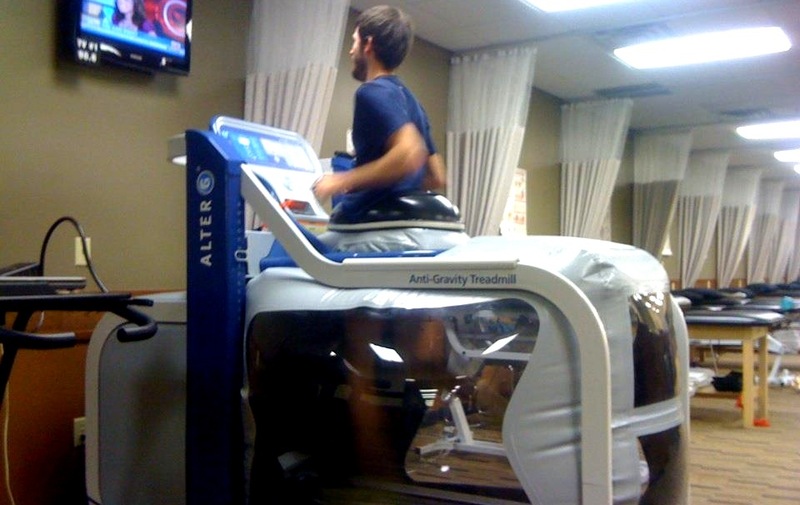 OSR Physical Therapy is the only Physical Therapy clinic in the Twin Cities to open their Alter G to public use! It is located at our Eden Prairie location. Please call our Eden Prairie location with questions on Alter G use or for scheduling your Alter G sessions.